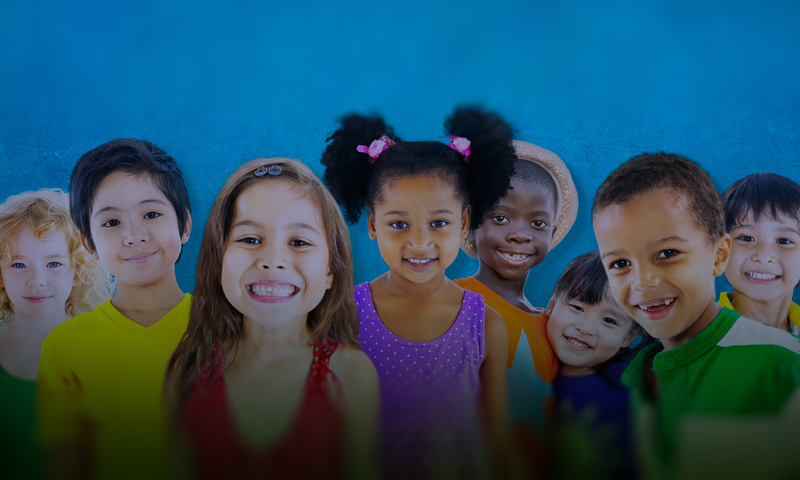 It is the mission, duty and purpose of D4C Cares, Inc. to promote initiatives to improve children’s oral health and to provide relief and aid to distressed or underprivileged populations. Additionally, D4C Cares, Inc. may provide the employees, affiliates and other interested parties of D4C Dental Brands, Inc. the resources to provide charitable services to their communities. We carry out this mission through the distribution of community grants, mission trips and an employee hardship fund.